“We are disappointed that East West Rail Co Ltd (‘EWR Co’) has not included our Option for consideration despite widespread support from local MPs, Councils and residents. We are further disappointed because only two of the potential Options (‘B’ and ‘E’) come anywhere close to meeting the recommendations of the National Infrastructure Commission (‘NIC’), which said that road and rail should be delivered together in a sensible and coherent manner. 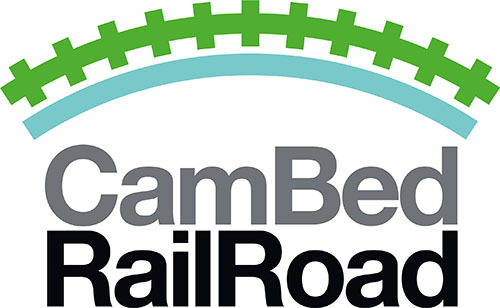 But, doubly disappointingly, they enter Cambridge from the South by some tortuous route from Cambourne despite CBRR’s demonstration that a Northern approach was easy and quick to deliver. 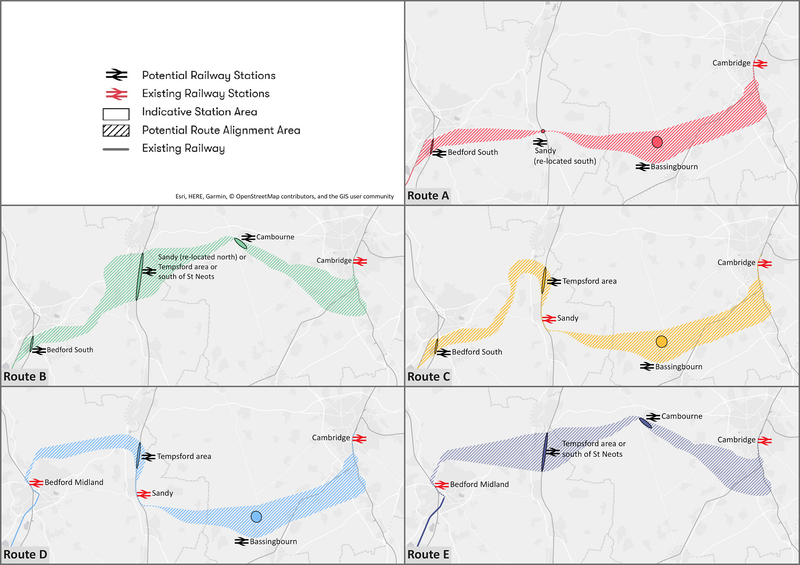 “EWR Co appears to have selected low Cost and obviously low Benefit Options which deliver very little indeed to local people and which now present a considerable planning blight (up to 15 km wide) on communities across Cambridgeshire and Bedfordshire. Meanwhile, EWR Co ignores the needs of 70,000 people immediately to the north and west of Cambridge – with more development planned. This is a ‘once-in-a-generation’ opportunity to get a major piece of national infrastructure right and must not be squandered. “We will be contributing to this non-statutory consultation and making our argument forcefully. We will focus on taking up EWR Co’s significant open invitation to be persuaded that there are operational, technical, planning, programming, environmental and financial advantages to be gained by entry from the North – even EWR Co agrees ‘it is not too late to see sense’.